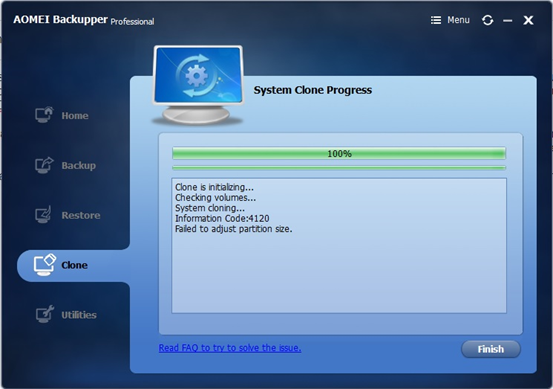 ﻿ Error Code 4120: Failed to adjust partition size. 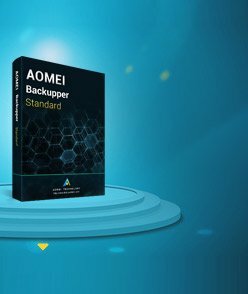 Home > Knowledge Base > Error Code 4120: Failed to adjust partition size. 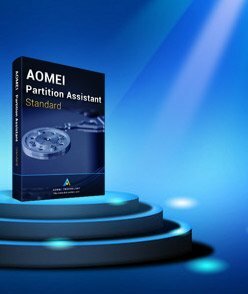 Method 1, Delete all partitions on target drive and clone again. 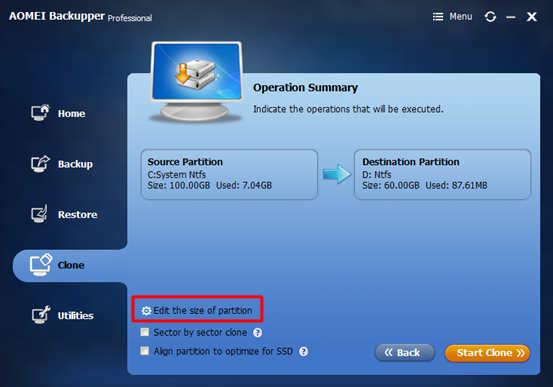 Method 2, Edit the size of partition manually before starting clone, then click “start clone”.